PLANET in PERIL, your "one-stop shop" for the truth about our planetary crisis. : Carbon Loophole: Why Is Wood Burning Counted as Green Energy? 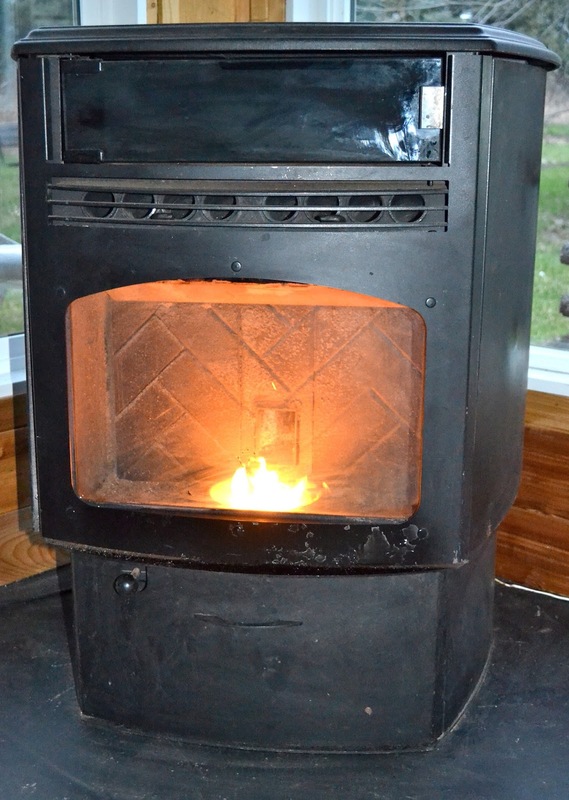 Carbon Loophole: Why Is Wood Burning Counted as Green Energy? A loophole in carbon-accounting rules is spurring a boom in burning wood pellets in European power plants. The result has been a surge in logging, particularly in the U.S. South, and new doubts about whether Europe can meet its commitments under the Paris accord. Story here.